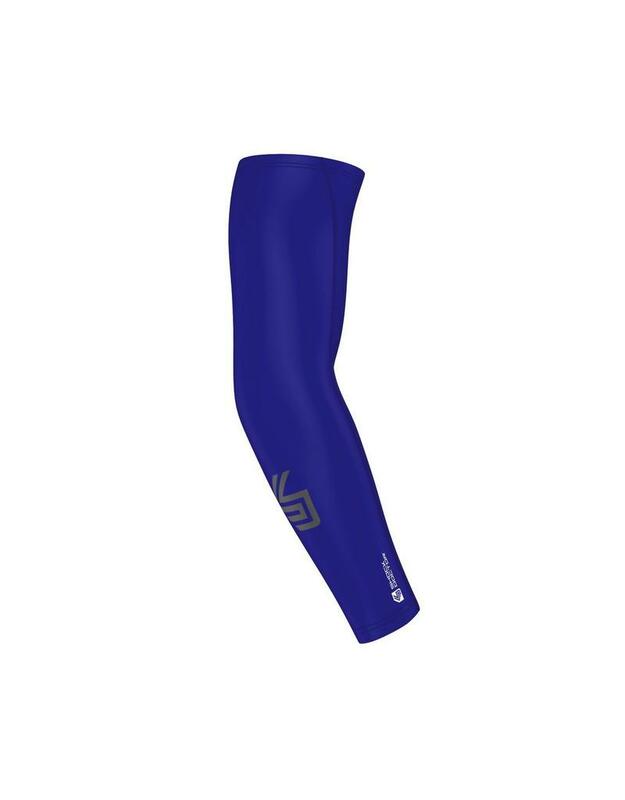 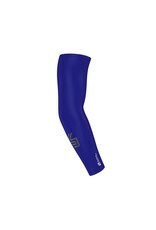 The Shock Doctor 772 Core Compression Sleeve provides compression support for athletes in a variety of sports, including baseball, softball, basketball and football. 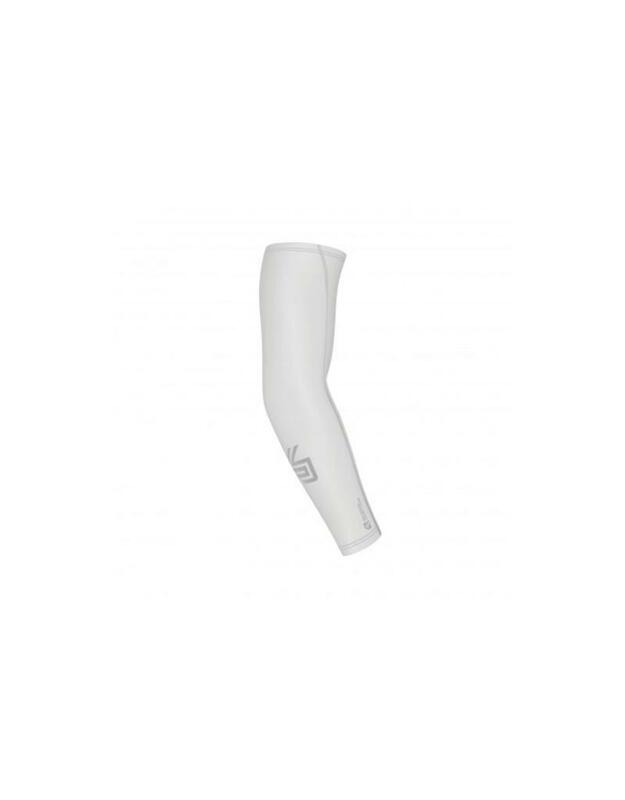 Our Core Compression Sleeve can be a game changer; through arm Compression Support it keeps muscles supported, helping to enhance your performance and endurance throughout the game. 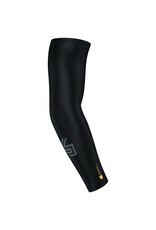 What good is a compression sleeve if it doesn’t fit right? 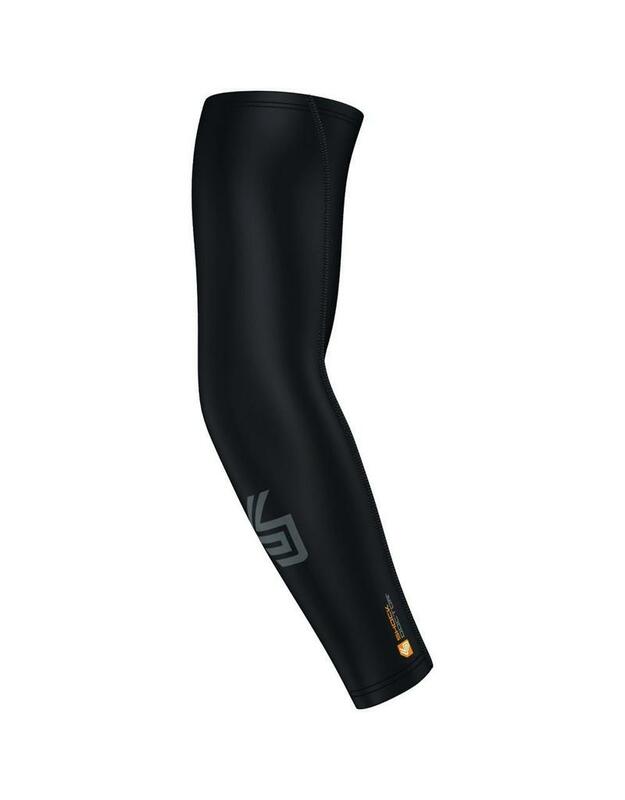 We designed the Core Compression Sleeve with Performance Fit, which means the sleeve pattern contours with your arm for ultimate comfort through your full range of motion; to further enhance the fit we added a comfortable No-Slip Silicon grip on the bicep hem to make sure the sleeve stays in place on your upper arm.